The Wiegands: Clearly Kombucha Giveaway. Let me just tell you this was my first time to try Kombucha and oh my goodness, LOVE! I took the time one evening to read all about this company and fell in love- I knew it was something that I wanted to try and something that went well with our lifestyle. I also adore that they are not only transparent but also give back- SO excited to team up with them today for a giveaway! 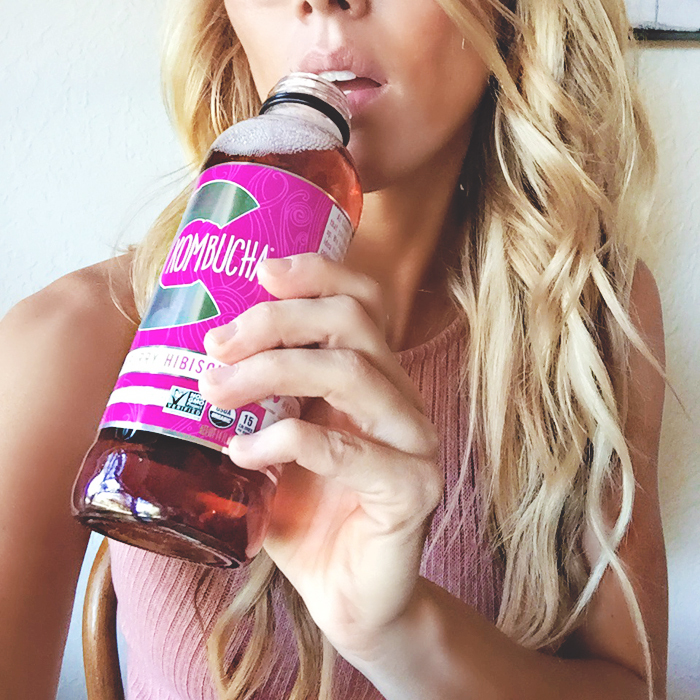 "Crafted in the San Francisco Bay Area, Clearly Kombucha® is dedicated to creating the most palatable and fun (not to mention authentic) kombucha possible. 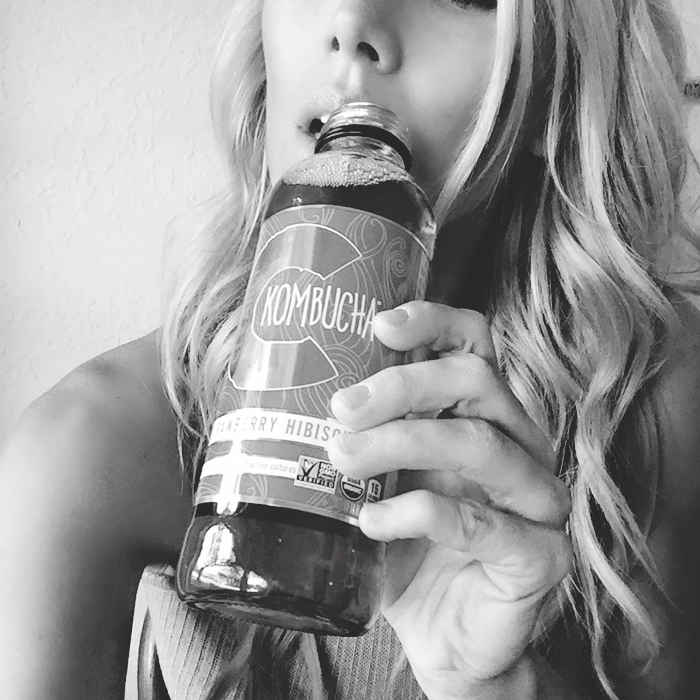 Clearly Kombucha® brews a light and refreshing kombucha to reflect the belief that you come alive when you lighten up. Its refreshing taste, low sugar content, and light-hearted spirit are all reasons to celebrate. Lighten up! 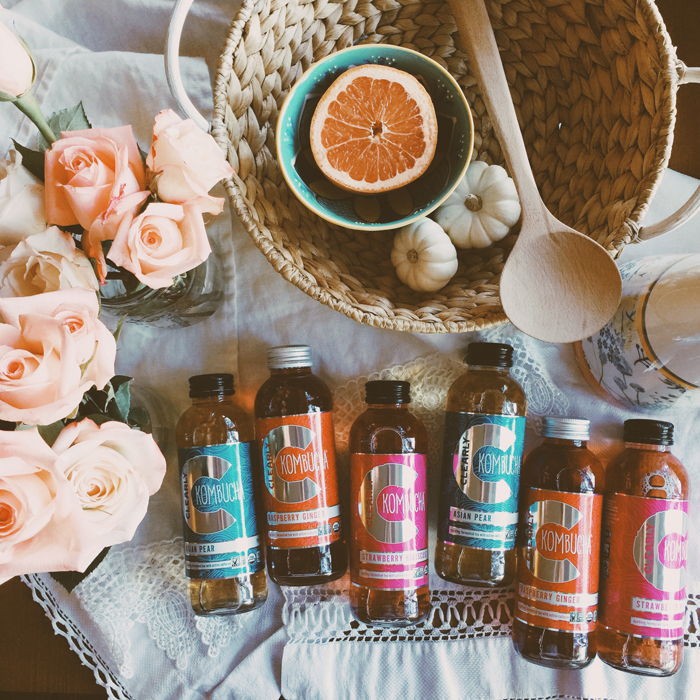 At Clearly Kombucha, we believe in the importance of living a balanced and happy life. Some days we wake up early to hit the gym but from time to time, we sleep in and hit snooze. We know that it’s easier to make healthy choices when they taste great, so we have crafted the beverage that our taste buds and bodies crave. From the gym floor to the dance floor, fuel your fun with Clearly Kombucha! And because we value transparency, clearly, you won’t find any gunk or sketchy ingredients in our booch. We use only the finest organic, Fair Trade, and non-GMO ingredients so you don’t have to worry about a thing! Whether crunching abs or crunching numbers, do it better with Clearly Kombucha. At Clearly Kombucha, we believe in better everything. Making better booch, becoming better people, and creating a better world. One way that we do our part is by supporting causes both locally and globally. We donate 1% of our sales to the International Rescue Committee (IRC), a global aid and relief organization that helps refugees to build a healthier, more secure future for families uprooted by persecution, conflict or natural disaster. By partnering with the IRC we not only do good, but also do better." Giveaway: One case of Kombucha a month for three months. Giveaway/sweepstakes rules: No purchase or payment necessary. Sweepstakes prize is listed above. By entering this sweepstakes, the entrant acknowledges that they are eligible for this sweepstakes according to all laws set forth by their home state. US residents only. Entrants who do not meet these criteria will be disqualified. Winner is liable for any taxes associated with the prize. The promotion period for this giveaway will close next week and a winner will be chosen via Rafflecopter. The winner will be contacted privately and CaseyLeigh may choose not to publish the winning entry on this site. Void where prohibited. Sweepstakes sponsored by Clearly Komboucha.